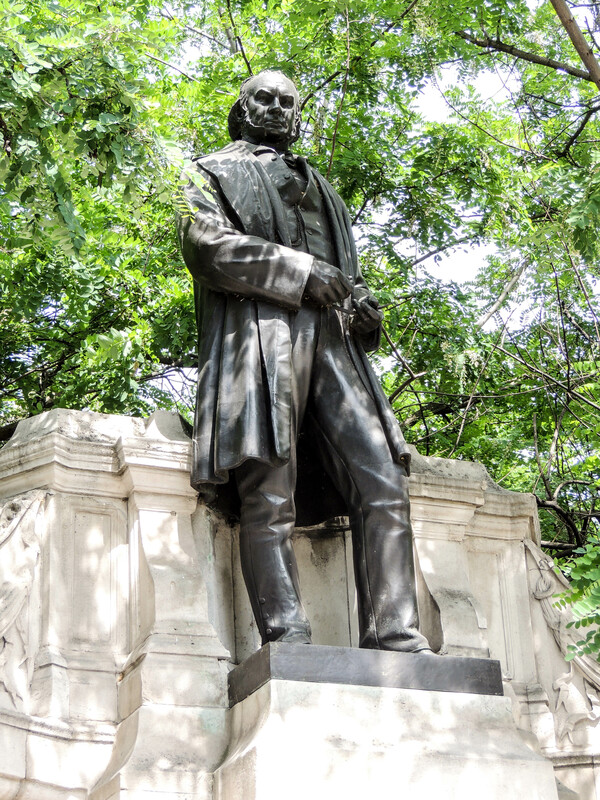 Brunel was born in Portsmouth in April 1806, the son of the French Civil Engineer Sir Marc Isambard Brunel and his English Wife, Sophia Kingdom. The family moved to London in 1808. 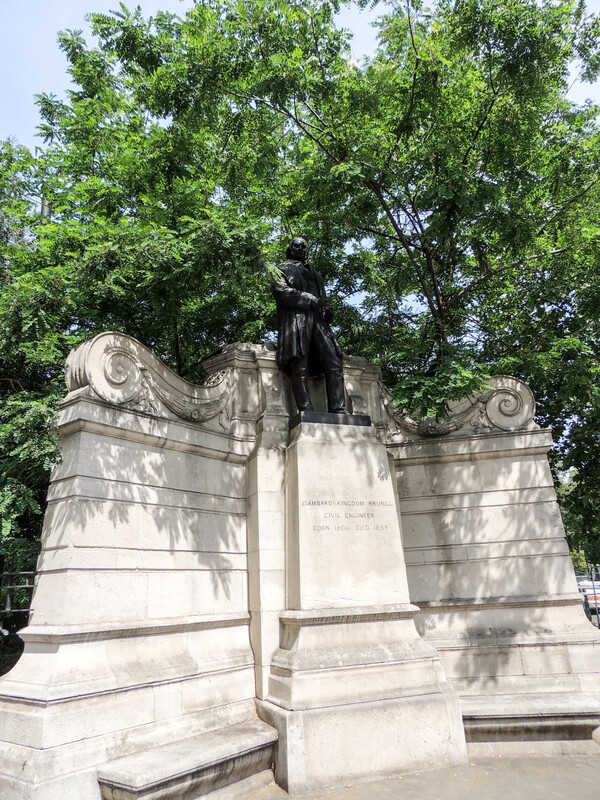 His father taught the young Isambard, technical drawing, geometry, French and a basic understanding of engineering before he went to boarding school in Hove at the age of 10. At the age of 14, he spent time at the University of Caen and then studied in Paris until he was 16. Brunel first post was as an assistant engineer working on a tunnel under the River Thames between Rotherhithe and Wapping. Following a flooding incident in 1828, in which Brunel was seriously injured, the project was put on hold. Some years later it was completed and from 1865 it was used as part of the Underground Railway Network. 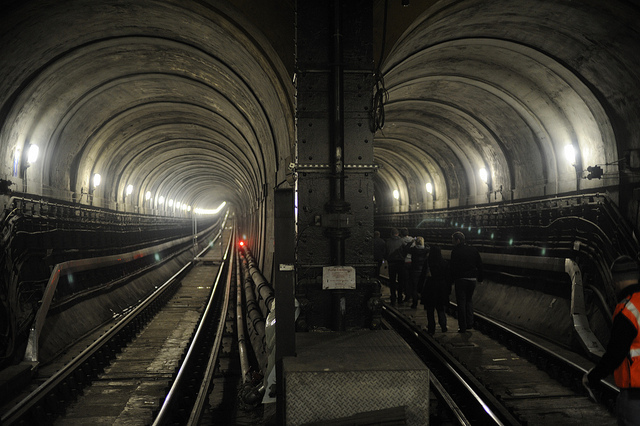 It is still possible today to travel through the tunnel which today forms part of the East London line. 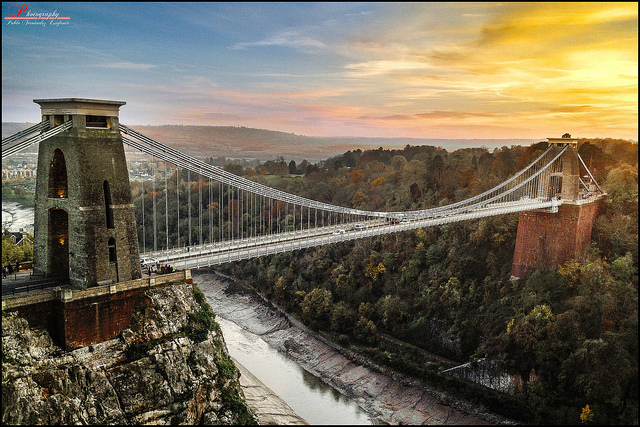 Recovering from his injuries, Brunel submitted plans for a bridge to cross the Avon Gorge at Clifton in Bristol and his design won. Work started in 1831, but the project was soon hampered by lack of investment and work was not recommenced until 1862 (3 years after Brunel’s death) and finally finished two years later. Brunel is perhaps best known for his involvement with The Great Western Railway (GWR), for whom he designed stations, tunnels and bridges. He was responsible for the building of the first railway between London and Bristol which opened in 1854. He used a Broad Guage (7ft 1/4″) for his railway because he believed it gave passengers a smoother ride. Unfortunately, none of the other railway companies agreed and used Standard gauge (4ft 81/2″). This meant that the Great Western was isolated and couldn’t run trains over track belonging to other companies. The Broad Guage was eventually replaced on the GWR after Brunel’s death. Brunel suffered a stroke in September 1859 and died shortly afterwards. In his lifetime, he had designed bridges, railways, tunnels, ships and even a hospital for use during the Crimea war. In a poll conducted in 2002, Brunel was named as No2 in the top 100 Greatest Britons, being beaten only by Sir Winston Churchill. The statue is in the Temple in the City of London.